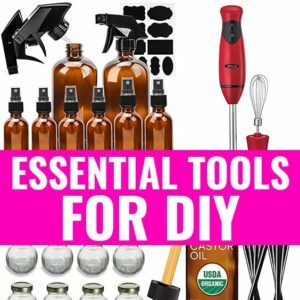 How To Do A Weekly Egg Treatment for Hair - beautymunsta - free natural beauty hacks and more! You may already know that I use weekly egg treatment for hair growth and thickness. 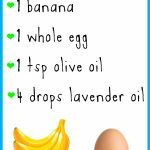 When anybody asks me for hair loss remedies, the first thing I mention is my weekly egg hair mask! 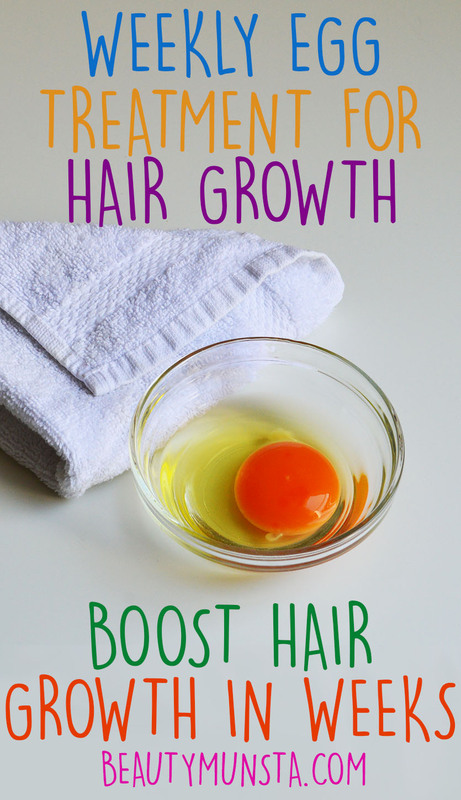 Everyone who wants to grow their hair longer and faster should do the weekly egg hair treatment without fail! Sometimes I use a plain egg mask on my hair, but I like to mix it up now and then. 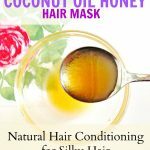 I love hair masks that moisturize as well as help eliminate stale scalp oils and this one does so perfectly! Egg: Rich in protein sulphur, healthy fatty acids and moisture, egg is one of the best hair mask ingredients. It promotes growth, nourishes the hair follicles, conditions knotty hair, softens, moisturizes and tackles hair fall. 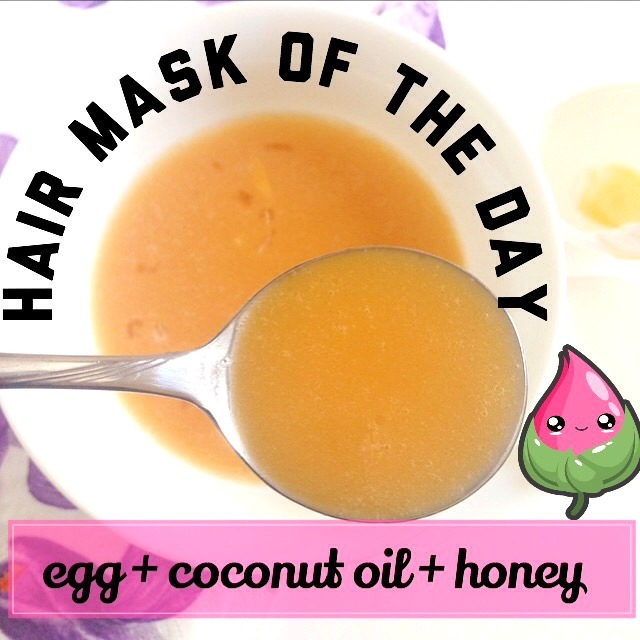 Egg hair masks provide an intense protein treatment for luscious soft locks! Coconut oil: Reduces hair protein loss due to the presence of lauric acid, which has a high affinity for hair proteins. Because it has a low molecular weight and medium chain fatty acids which can penetrate very easily into the hair follicles, coconut oil is the best penetrative and nourishing oil for hair growth! Honey: Rich in moisture as it is a natural humectant (attracts and absorbs moisture). It will moisturize and hydrate hair. Honey is a gentle cleanser as well as an effective anti-microbial agent which will fight off microbes such as bacteria and fungi that block hair follicles and cause hair fall. The proportions below are enough for waist long hair. Even if it seems like a little it was just right to cover all of my hair. Any more than this can cause the hair mask to drip and it’s really annoying when a hair mask keeps dripping down your face, trust me on this one! Anywho, please feel free to adjust the measurements to suit your hair type. If your hair is shorter, you may use a little less honey or coconut oil. Place a tablespoon of coconut oil into a small bowl. Warm it a little so that it can liquefy. Crack an egg into the small bowl and add your tablespoon of organic honey. Whisk up the ingredients thoroughly until well combined. That’s it! The hair mask is ready for application! 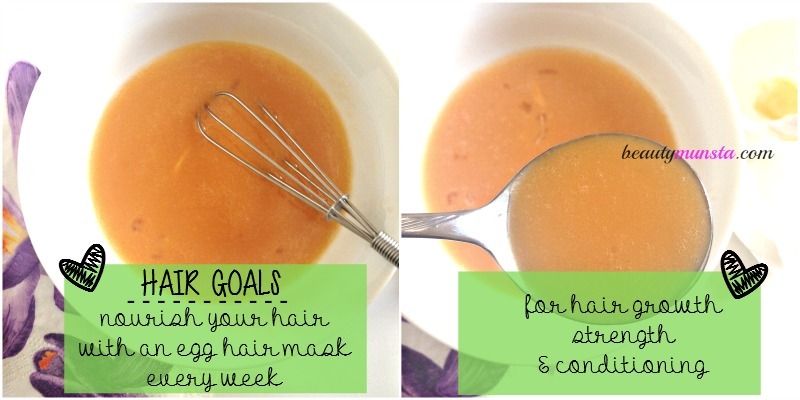 Easy as 1…2..3…GOAL: Condition your hair once a week with a nourishing egg hair mask! Wet you hair and scalp with warm to tepid water to open up the follicles and hair cuticles to increase the hair mask penetration. Scoop up the hair mask with clean fingers and apply it onto your scalp. Use your fingers effectively by gently massaging the scalp as you apply the hair mask. This helps promote proper circulation. From your scalp, move downwards, coating your hair strands with the hair mask. When you reach the ends, slather a generous amount because the ends need extra nourishment since this is where the most damage occurs. Wrap your hair into a bun and cover up with a shower cap to trap heat and improve product take-up. Leave the mask on for about 15 minutes. When the time is up, start rinsing off thoroughly using tepid water. I usually go with 7 rinses to get the mask off completely. Leave your hair to air dry! Hair Goals for Stronger Longer Hair! P.S. Make sure you whisk it up real good to make sure everything is evenly distributed as shown. You can just throw all the ingredients into the blender for a quick job of making the hair mask, if you’re not feeling lazy to wash the blender lol >_>. Preferably stand in the shower when applying the hair mask as it can be really drippy! While waiting for it to sink deep, you can soak in a bath or shave. Believe it or not, you don’t even need to shampoo your hair to remove this hair mask. The trick to get rid of the egg smell is just to rinse out extra well! If you’re still apprehensive of the smell after rinsing off, here’s a quick tip – when your hair is dry, simply place a drop of your favorite smelling essential oil onto your hair brush and brush away! Looking For Conventional Shampoo Fortified With Egg Protein? If you are a conventional shampoo type of person, that’s fine too! Not many people are keen on using eggs on their hair due to the strong smell. The only conventional shampoo that I know of to contain eggs is Chik. If you know of any others, please tell me in the comments below and I’ll check them out. Chik Protein Solutions - Hairfall Prevent Egg White Shampoo - 175 ml for thick and Healthy Hair. How long untill you start to notice growth? 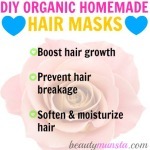 How much does your hair grow when using this hair mask? My hair is just below my chin and I am wanting it to be at least a little bit past shoulder length by sometime in June if not longer. Thanks! How many times a week should I do this treatment to get the fastest results? Can I use olive oil instead and get the same effect? How many times a week should I do this? Hi Al, you can use olive oil if that’s what’s available to you. But coconut oil is better for hair growth. Do the treatment weekly. Once a week is enough. But don’t worry, I believe you can get back your hair to its former glory using natural treatments! First off, get yourself a shower filter (http://amzn.to/1N0pDMD) to remove chlorine, chemicals and hard water before it hits your head. 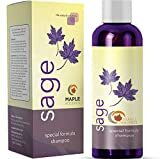 Next, get a natural sulfate-free shampoo (http://amzn.to/2kGFxni). 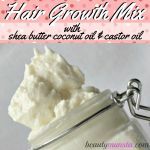 I have a lot of hair growth resources on this site. Please feel free to take a look at them. You can use the Menu Bar at the top to check out the Hair category under Beauty. Can we not use honey?